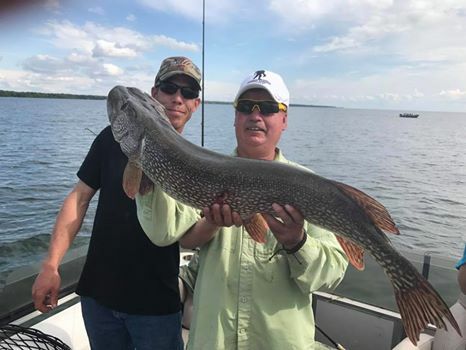 The bite continues to be strong on Mille Lacs and you can use just about any technique. Water temps have dropped over the last week with the cool temps and lots of wind. 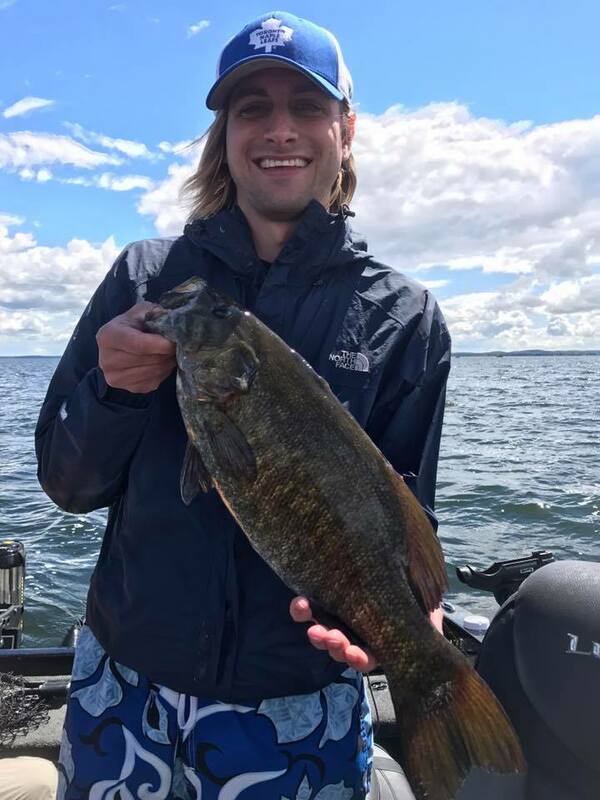 A news tidbit – Bassmaster ranks Lake Mille Lacs #1 in the Nation for bass fishing! Rocky Reef Resort – Found a lot of small fish everywhere we went, even off the structure out in 35 ft. of water. There were many fish caught in the 12 to 19-inch range and lots of fish in the 26 to 28-inch range. The mud was hot for the past 5 weeks and the rocks and gravel bars are just starting to show fish. Spinners are already working on the mud and the gravel, pulling them about 1.5 to 1.9 mph. Copper and brass were the preferred colors the past 3 days on a 7 ft. 3 hook crawler harness in different colors, bright days, bright colors. Those colors will change as more fish show up out there. Red Door Resort – The bite on the north end is amazing. Bassmaster magazine just ranked Mille Lacs #1 in the Nation! Multiple walleye and huge bass are being caught in large numbers. Water temp remains cool in the low seventies and successful reports keep coming in from as shallow as 4 feet to 16 feet off the first break as well as great reports from numerous flats. 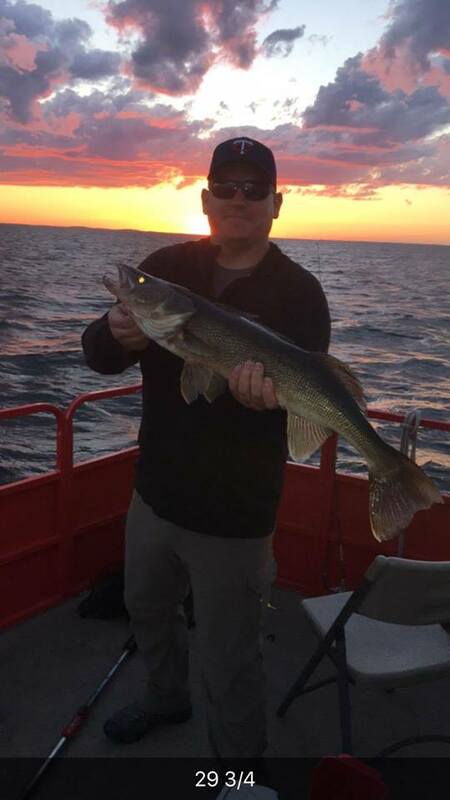 The bass bite has really turned on and we are also seeing some huge walleye up to 32″!! 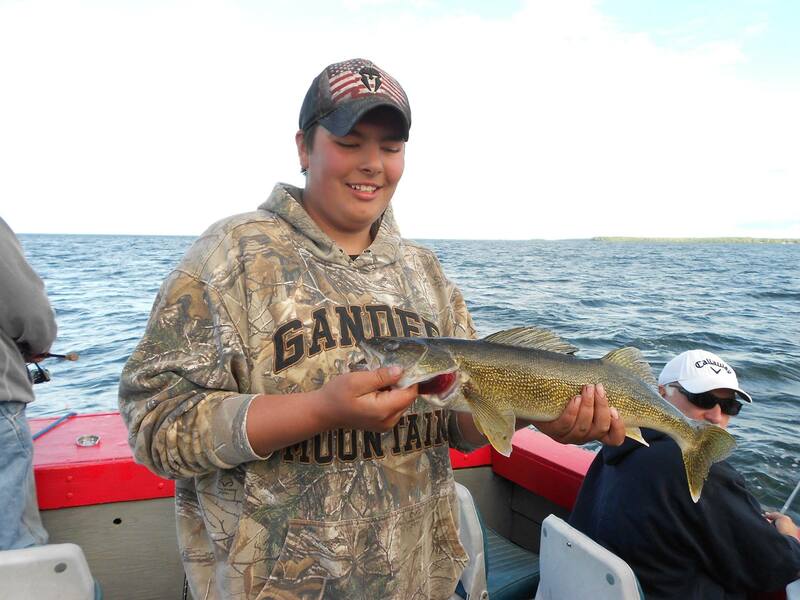 We have heard from numerous guests that it is the best fishing that they have ever experienced in their lives!